Hello my lovelies and welcome to my brand new post! I hope you are having a lovely winter day and I'm happy you are here with me to read another post about hair, products made of hair and hair related products. As you know, I often search for, especially in the winter, for easy tips and tricks that can make my hair look better in a second. During cold months of the year, I really feel like an instant boost in form of different hair products is really necessary for my hair to look its best. 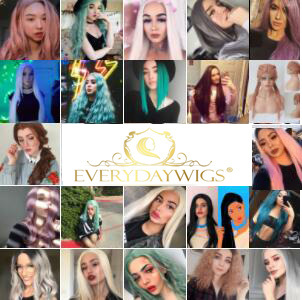 That is why today I will present you with a store where you can find all these products such as blonde weave, hair bundles and more. That is why I searched the Internet and found a new online store called MaxGlamHair where you can get every product that is made out of hair, is for hair care or hair related in any way. 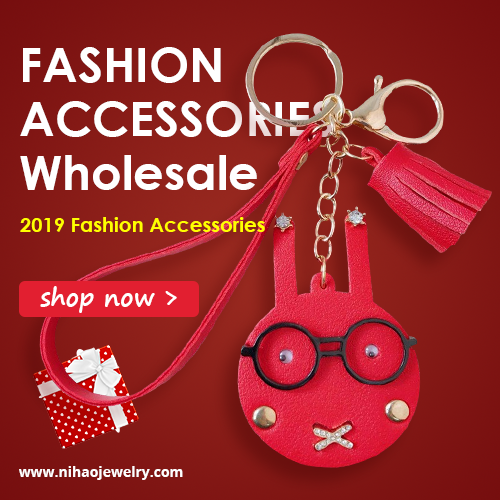 I browsed this store so I could share with you all the great products that I found on it that I think you will find super interesting. Today we're focusing on the unusual products and trendiest colors when it comes to popular hairstyles! What caught my eye in particular is different colors that they offer when it comes to hair products. One of the trendiest colors right now are variation of blue and hot pink color which are pretty hard to find. 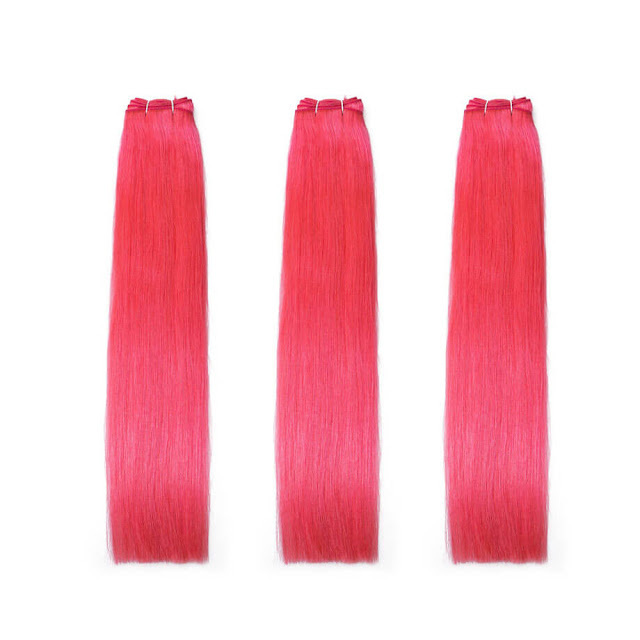 In this store you can get just that with their products such as hot pink weave that is perfect shade of pink color. What do you think of this store my lovelies? 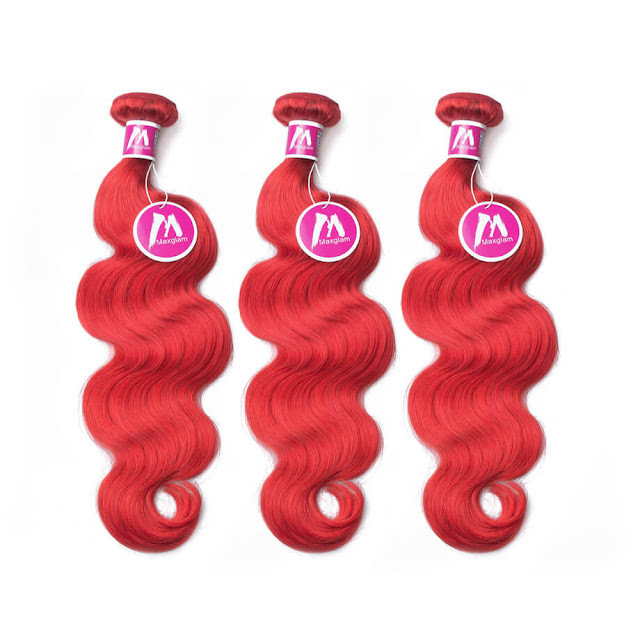 Do you shop for your weave colors online like I am? Please let me know what you think about all the things we talked about today!